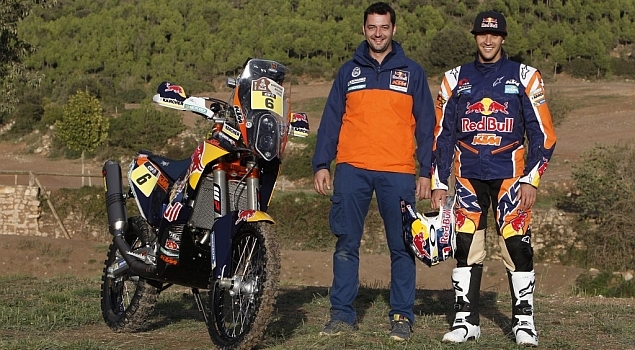 Sam Sunderland, a 24-year-old former motocrosser turned rally racer, joined the KTM factory team in 2014 and stands to benefit from riding alongside team veteran and four times Dakar winner Marc Coma of Spain and the other KTM factory riders. 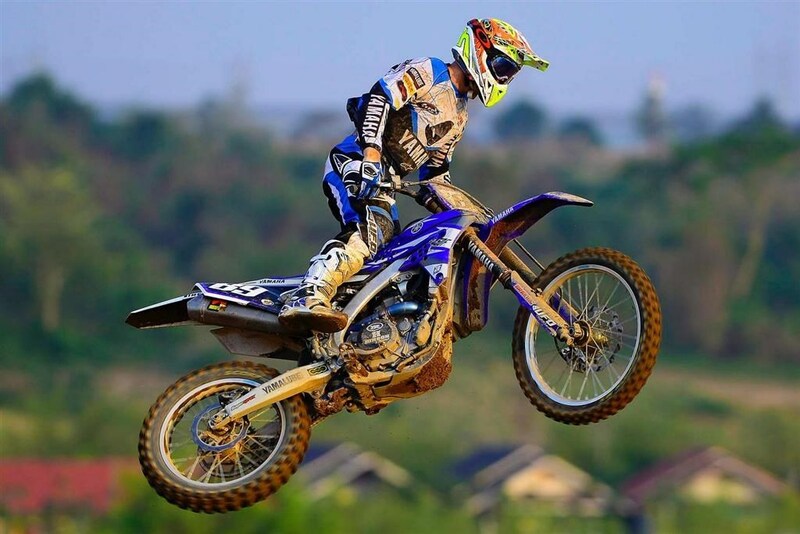 The British rider, who is mostly based in Dubai made his Dakar debut in 2012 at just 22 years of age and delivered competitive results on the days he completed during the rally. 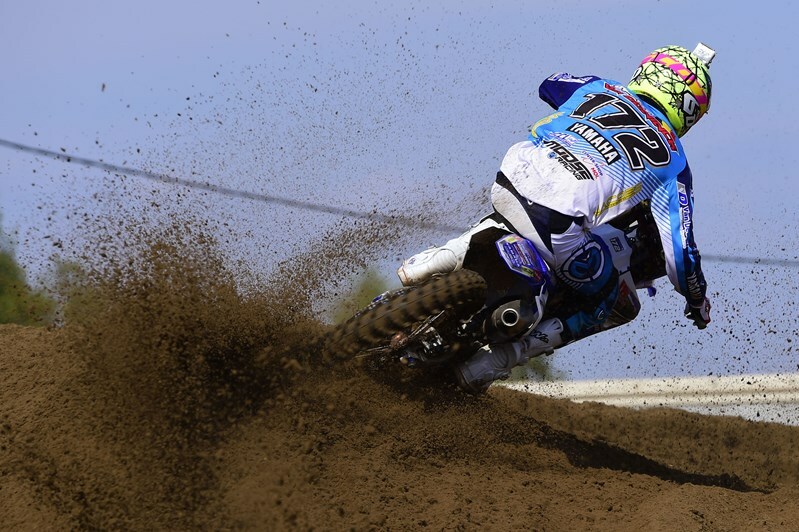 He added a stage win to his list of line honours in the 2014 Dakar before having to retire from the race. 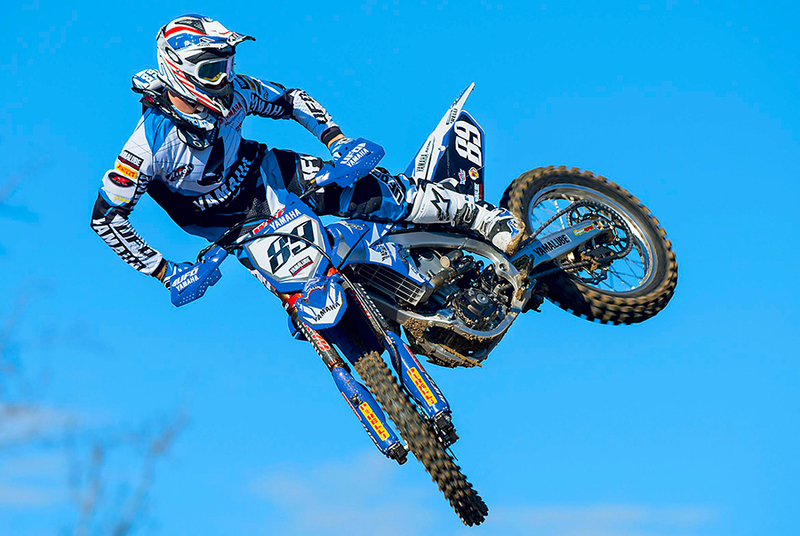 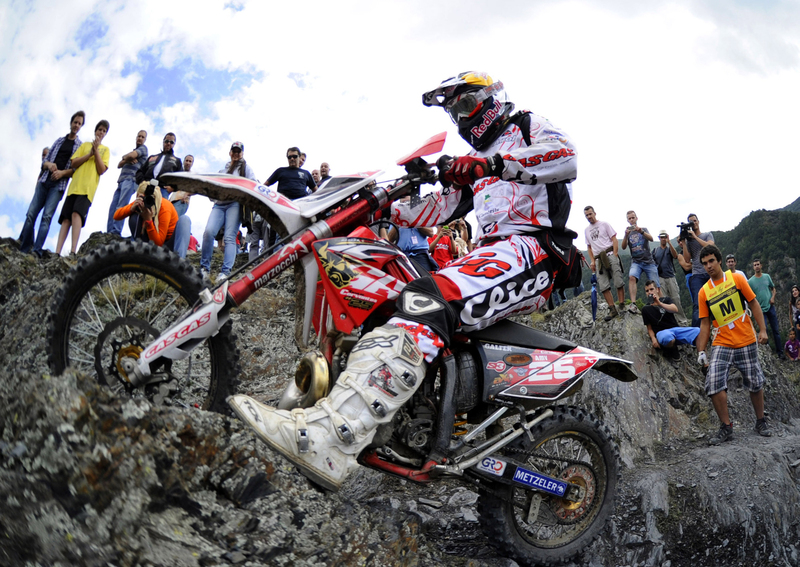 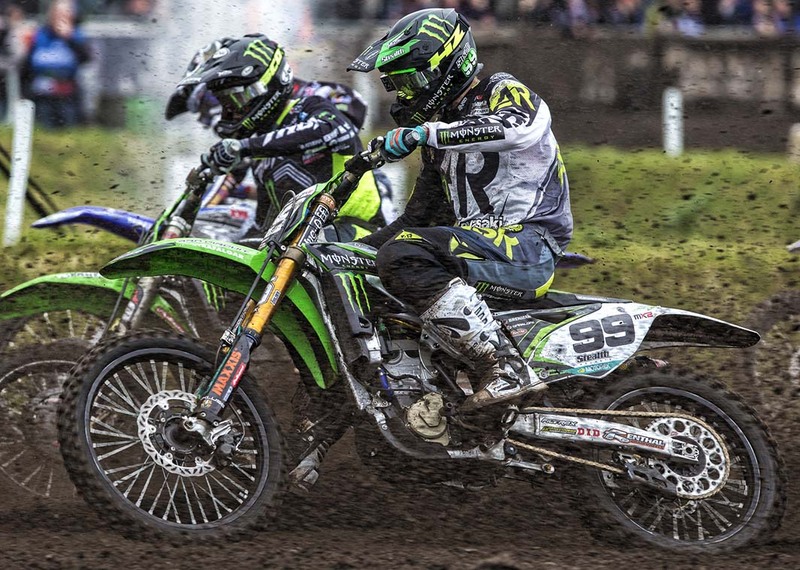 He was the first British rider in 15 years to win a stage of the Dakar Rally. 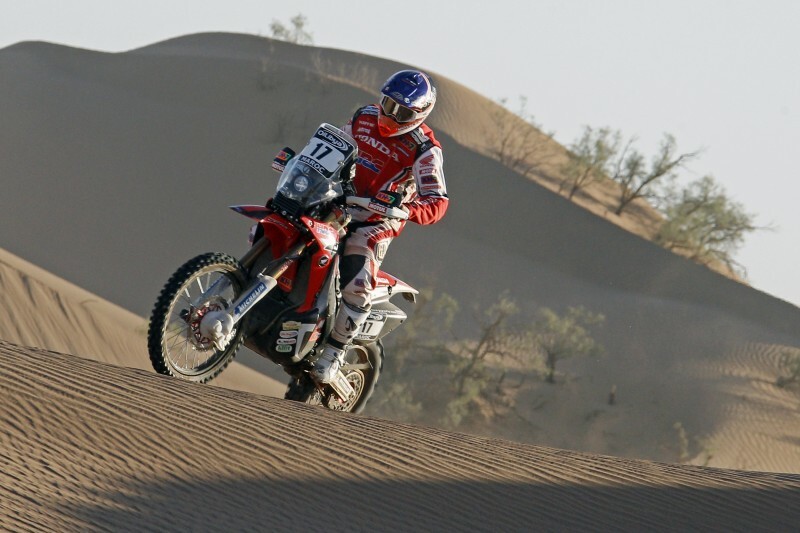 Sunderland had his debut ride with the KTM Factory Team at the Abu Dhabi Desert Challenge in 2014 and took line honors in stages 1 and 3 before having to exit in stage 4 after coming hard off a sand dune. 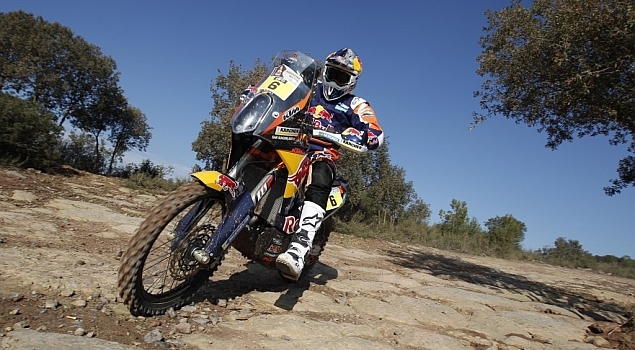 He wrapped up his rally season with an impressive second overall in the Morocco Rally in October 2014. 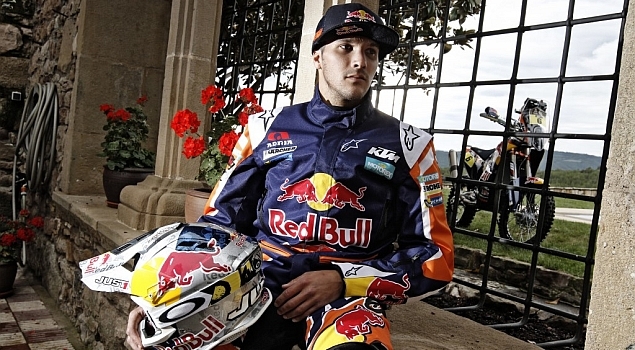 2015 is his debut Dakar ride for the KTM Factory Team and he will ride the all-new KTM 450 RALLY machine that made its debut in 2014.